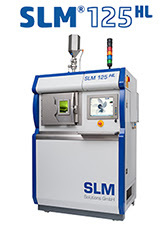 The Auto Reflow Solder Station is a machine used to solder head wire to the flexible circuit of the E-block assembly. 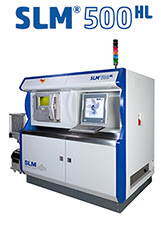 Many of the original reflow solder station have been re-engineered to expend the overall capability, reliability, and productivity of the machine. The air-drive latch system, with air actuated head and overhead kit, soldering is initiated through a combination of the force-sensitive head firing switch, footswitch and electronic drive control board. As the footswitch is pressed, the electronic drive control board lower the head to contact the work piece and the force sensitive firing switch closes, Uniflow®3 initial soldering, and when the schedule is complete, the electronic drive control board raises the head automatically and waits for the footswitch to be released. 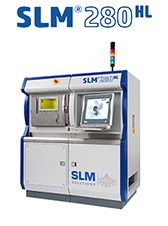 The positioning control systems and drives provides motor resolution, 50,000 step/rev for precision, reliable imagine and fast, accurate bonding, the standalone operating system and user friendly. The energy saving mode will shut down the driver when it is at the loading position to save the energy and the life time of drive, motor and supply. The ESD reduction is built by isolating the fixture from the table then connecting the isolated fixture directly to the Uniflow®3 ground, and adding the capacitor to filter the noise of the tip to minimize the ESD problem. The software tip damage detection provides protection to the soldering fixture against solder tip break down when power utility on after its dark out. The X-Y table will move to besides before it gone home.